A new youth interfaith initiative is helping young leaders work together across different communities and religions to contribute to peacebuilding in India. Popularly called “Grub Up,” the program hosts opportunities for youth to dialogue in workshops, visit various religious institutions with faith leaders and work together to plan and implement activities that enhance social cohesion and volunteerism in their communities across barriers of religion. 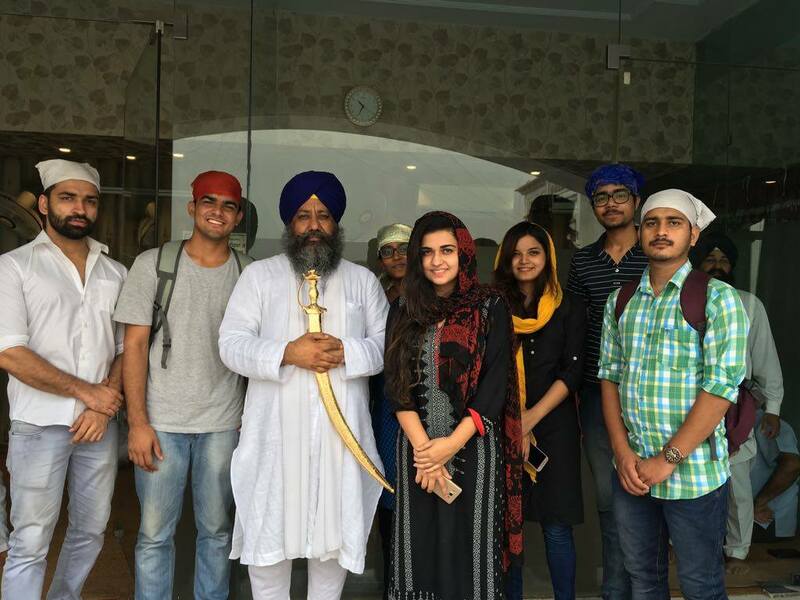 Global Peace Foundation (GPF) India conducted the youth interfaith program from August through September to help participants understand the importance of faith, not as a dogma but rather as a foundation for a social conscience necessary to practice good citizenship in a civil society. The fifteen youth from various faith backgrounds who participated in the pilot project were happy to discover their shared values, building new friendships upon mutual respect and understanding of their different traditions. Group discussion sessions were designed in such way that every participant could put out their general perception about religion or the whole idea of the existence of religion and its effect on society, leading to deep conversation and understanding of various religious and cultural perspectives. 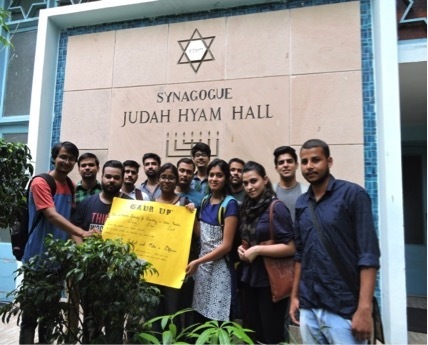 With these newfound perspectives, the young leaders visited five religious houses starting with the Judah Hyam Synagogue, which serves the Jewish community of New Delhi. There, the participants were met by Ezekiel Isaac Malekar, the Synagogue’s Honorary Secretary, a noted human rights activist and Deputy Registrar with the National Human Rights Commission in India. 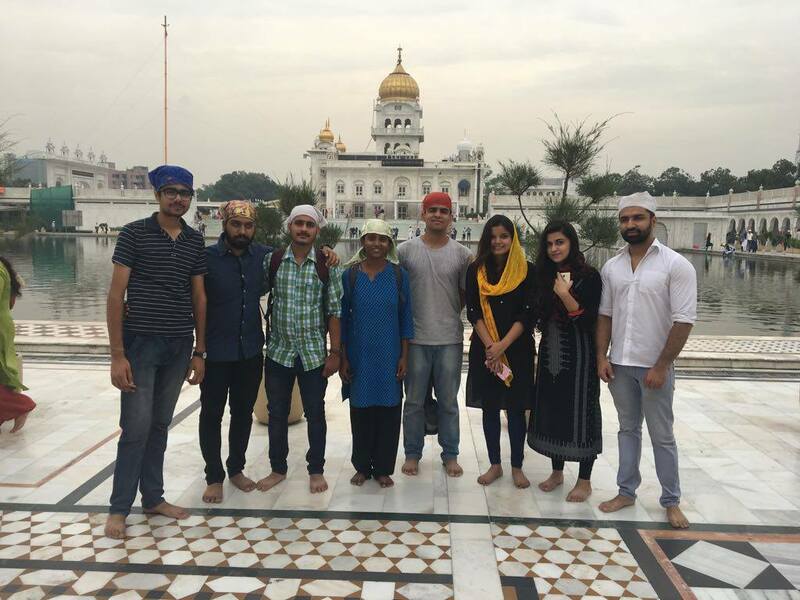 Mr. Malekar is actively involved in interfaith activities between the Jewish community and the Hindu majority in India, as well as the Sikh community. The interfaith tour went on to visit the World Buddhist Center for quiet reflection and prayer and then to the Sawan Adhyatmic Satsang Society with Dr. Chand Bhardwaj, Gurudwara Bangla Sahib, the most prominent Sikh house of worship in Delhi, and lastly the Roman Catholic Cathedral of the Sacred Heart, one of the oldest churches in India. The last phase of the program had participants coming up with creative solutions to challenges facing their communities based on their new understanding and respect of the rich diversity within them. Areeba Abdullah worked in the slums of Mumbai where she educated families on hygiene and safety while cooking. Other students would go on to conduct projects like donation drives for orphanages and host education classes on English and mathematics. GPF India provides ongoing opportunities for young leaders to develop moral and innovative leadership capacities amidst the diversity of their communities through programs like Grub Up and the Campus Ambassadors program. Sign up for GPF monthly newsletters to hear the latest on these and other peacebuilding interfaith initiatives.